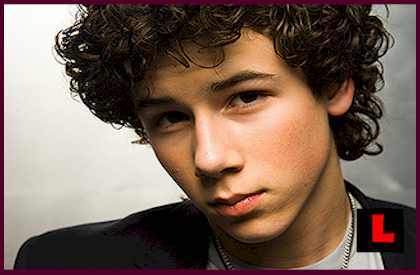 Hey Friends, During this entire week, there was a lot of hullabaloo about Selena Gomez's break-up with Nick Jonas! Finally, According to, 'Celebrity-Mania', Selena Gomez may have found herself a new fling after her recent split from boyfriend Nick Jonas. People magazine pointed out that the Alex Russo of "Wizards of Waverly Place" has been spending a lot of time with Allstar Weekend's bassist Cameron Quiseng as it offered details on her supposed second break-up with Nick. Cameron reportedly is one of the friends the 17-year-old songstress is "leaning on for support" as she goes through her break-up. On March 16, Selena posted a Twitter pic of herself and the 19-year-old boy band member with a note, "I won... @CameronAllStar. Just sayin. Lol". He once again joined Selena when she went bowling on March 23 with Taylor Swift and Cory Monteith. Selena Gomez has never officially confirmed that she rekindled her relationship with Nick. Still, a source told People, "They were an item, but they are no longer together." Accordingly, the pair split in early March largely because of their hectic schedules that kept them apart. Though they chose separate path, the source added, "it's evident to everyone that they will always have a super strong connection." And, for Nick, haha! This picture suits ya!